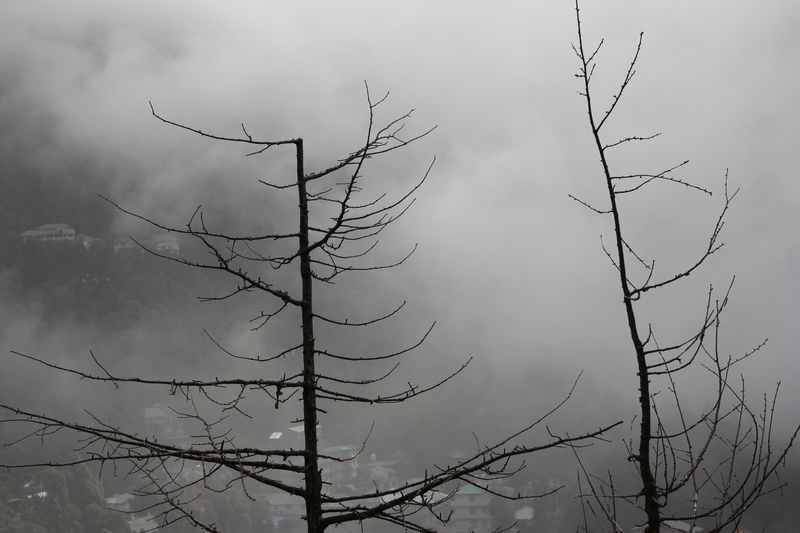 It was raining ferociously when we reached our hotel somewhere between Mcleodganj and Dharamkot on the evening of fourth of July. We advised ourselves to stay indoors. You don’t step out on a rainy night in a terrain you don’t understand. My partner Suresh and I had settled for the TV show “The Durrells (based on “The Corfu Trilogy” by Gerald Durrell) on our laptop that evening and decided to stay mostly indoors with some Momos and Thukpa (wholesome Tibetan soup with noodles, vegetables, and meat). The large windows in our room and the precarious looking balcony opened to wild and dark clouds. Behind them were the giant and magical mountains we were to explore over the next few days. This was meant to be a quiet holiday. The plan was to walk, trek, lounge in cafes and meditate in motion. My partner insisted I practice Wing Chun Kung Fu, a Chinese martial art, with him. Even though I’d originally asked to learn it, mostly happily and sometimes not so happily I trained with him. Suresh, however had some work to finish on the second day. After a large breakfast he settled in front of his laptop for the first few hours of the morning. 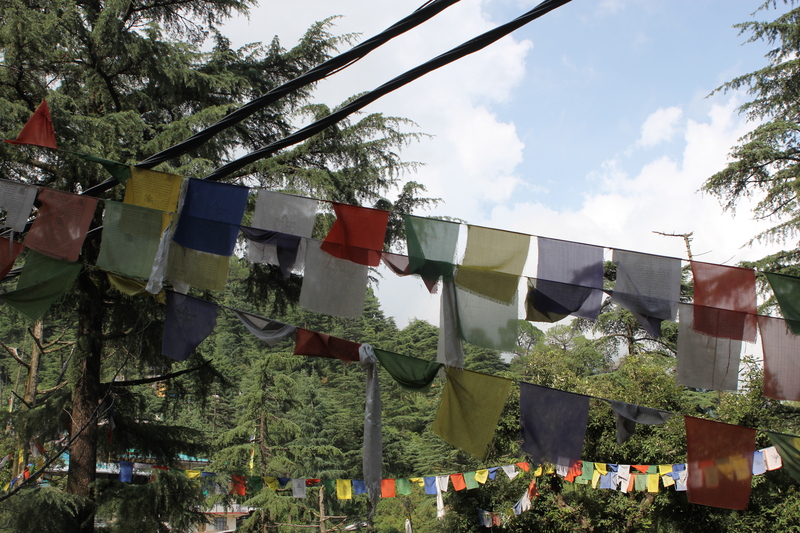 We were to meet for lunch in Mcleodganj. 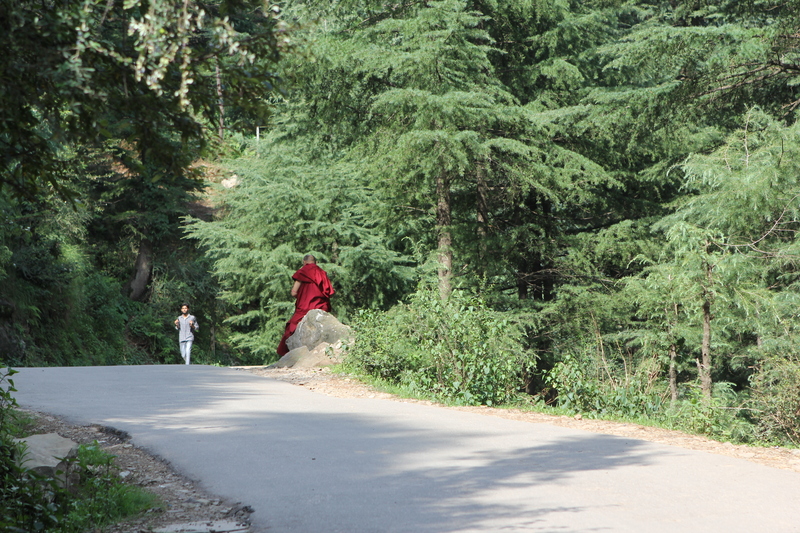 The walk down the Dharamkot road is serene. Slightly slushy and slippery during the rains but quiet nevertheless. I met old and young monks on my way down and up. Many of them were women. All the monks were in maroon robes. They looked at me, smiled and acknowledged me whenever I did the same. There were few other people on the hilly road. I clicked random photographs. Mostly of the colourful Buddhist flags. 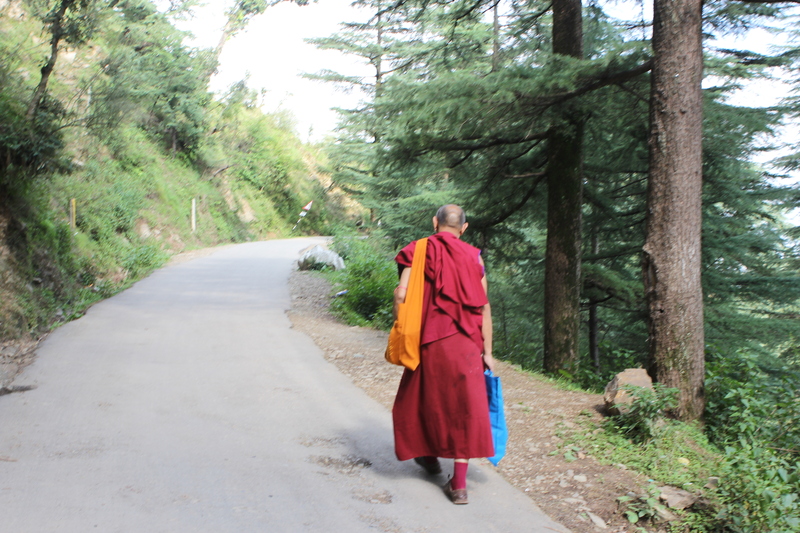 I noticed a monk who helped a woman with a child and then he walked alone. He rested for a while alone. Then he climbed up the road again. Once in the mall road of Mcleodganj I decided to treat myself to some Kombucha (fermented and sweetened black or green tea good for digestion). I was very thirsty by now. So I entered this coffee shop which had many books. Once inside I skipped the books and headed towards their balcony full of bright red, pink and orange flowers. The balcony had stairs that quite like a maze took you to another part of the same coffee shop. This part was an open terrace. The owner of the coffee shop was friendly and political. 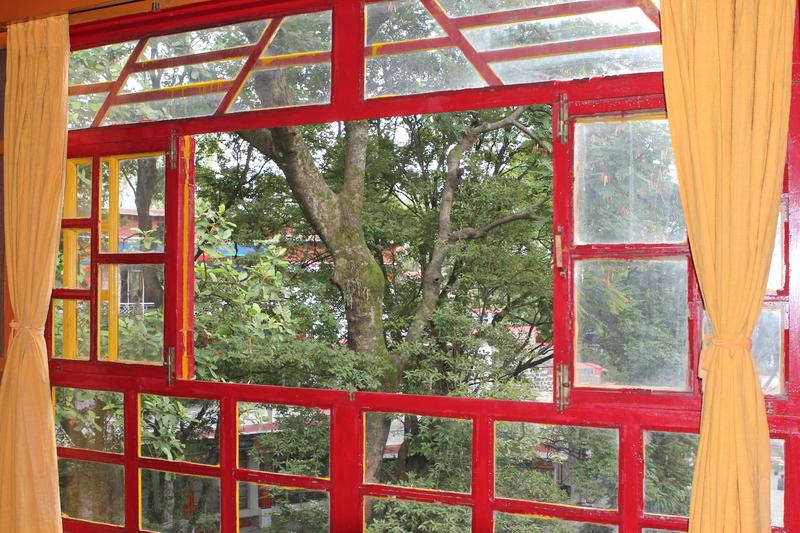 We talked about Tibet and how Tibetans feel in Dharamshala. This conversation came back to me a few days later when a student of Buddhism became our guide in Norbulingka monastery. He told us how most Indians were nice and curious. 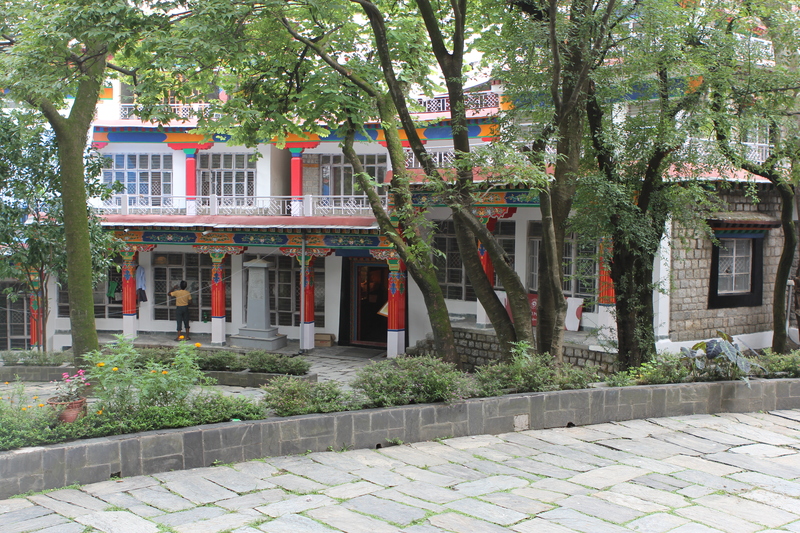 However, an Indian tourist had recently been very unhappy with him because there were many dogs in the monastery. The tourist had told our young guide to go back to Tibet as according to him the Tibetans knew nothing about how a spiritual place should be kept. While narrating this story he smilingly said “I told him we didn’t get these dogs from Tibet. This is their home”. He added that the rude tourist’s wife had smiled when he had said that. 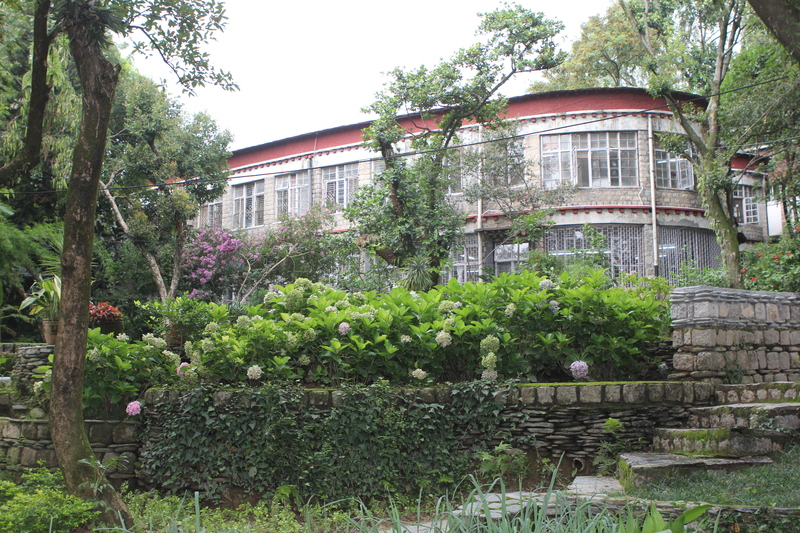 At Men-Tse-Khang which is the Tibetan Medical and Astro Institute the Astro experts advise their clients to feed fish, dogs and animals along with poor people to resolve many life issues. For instance you may be advised to feed fish and dogs if you feel very lazy and tired. Tibetan Buddhists clearly believe that inner harmony is possible if we also look outside and create harmony with fellow living beings not just human beings. The dogs thus are very happy in the monasteries. They are loved and fed well. None of them are, however, fat like some of the street dogs in Mumbai. May be they don’t eat plastic accidently like the animals in Mumbai. I have wondered since that conversation with our young guide why the friendly dogs in Norbulingka had disturbed the tourist. We don’t know where the man came from and what made him hate dogs so much! Or was it not the dogs? It was perhaps humans he didn’t understand. What makes people so sure of their own likes and dislikes? And then what is this stubborn faith that makes people hateful? What kind of values, faith and fears makes people dislike their guests? I shudder at the thought of being a refugee, of living in exile. 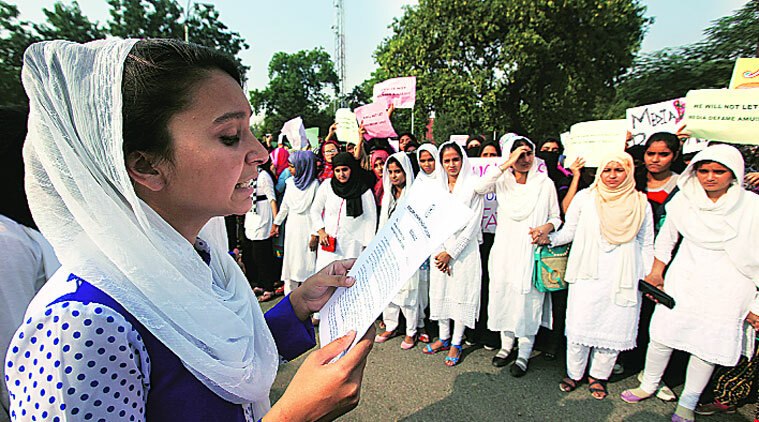 No community wants to migrate in such huge numbers till there is fear of life and wellbeing. Not the Buddhists of Tibet, not the Rohingya Muslims of Burma and Bangladesh, not the Bangladeshi Muslims, not the Hindus of Kashmir, not the Hindus and Sikhs of Pakistan, not the Jews of Germany. Buddhism, Harmony, living in exile and the free association with these words made me think about how the privileged travel, commute and immigrate easily and legally. The privileged can improve their state of being by legally crossing borders of state/province and nation states. However, the poor are viewed as illegal immigrants in case of national borders or unwanted immigrants if they migrate within their own country. The poor have no right to cross borders and dream of a better life especially if they are not a political community another nation state can benefit from. Our young guide, a trained engineer is now studying Buddhist philosophy at Norbulingka on his mother’s insistence. 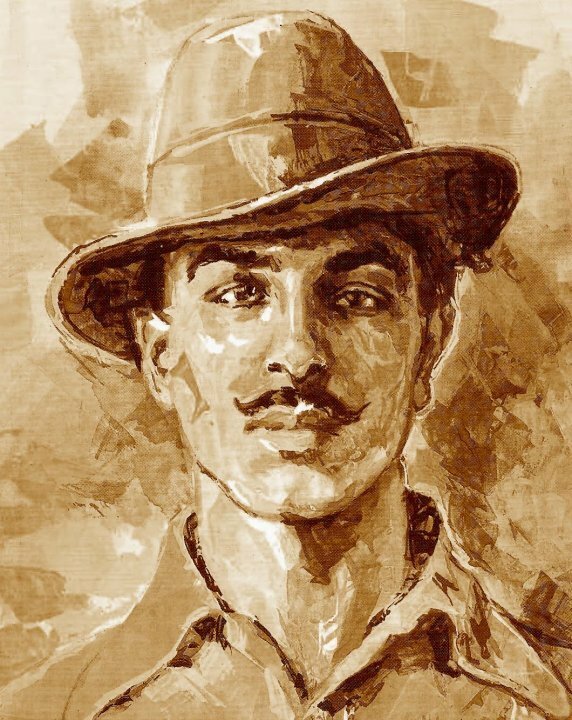 He was born in India and still belongs nowhere or so he felt when he was asked to go back to a land he knows very little about by an absolute stranger. In my many conversations in cafes, shops, meditation centres I heard people talk of their gratitude to India and their pain that few people treated them with anger and disdain. There are different reasons given at different times to stop the poor from migrating. 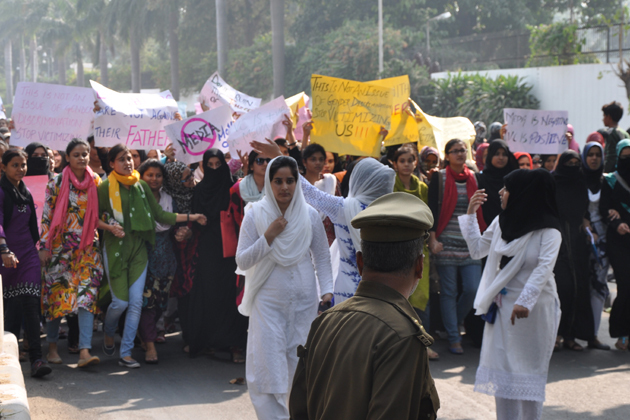 Demography, shortage of resources, criminal leanings, religion of violence etc. We all tend to forget that our ancestors must have migrated many times, that most of our ancestors migrated from Africa! We are all the same people! 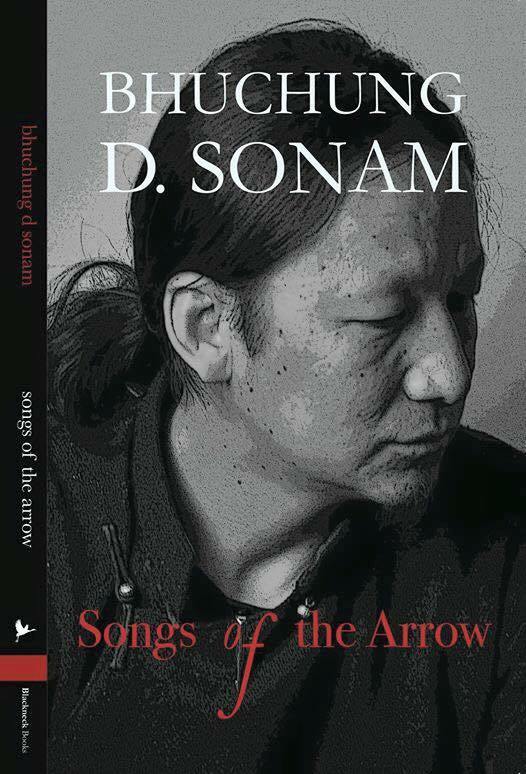 I chanced upon a poetry book called SONGS OF THE ARROW by Bhuchung D. Sonam in one of the coffee shops. My foot! Should have said- my paw! Get used to me or get out! Sonam, the poet in exile, also questions the middle path as expounded by Mahayana school of Buddhists. His Holiness the Dalai Lama also preaches the middle path of the Mahayana sect. Some in Hinayana sect consider middle path seekers as nihilists. Some in Mahayana consider their counter parts as absolutists. When W. H Auden had said “Poetry is the clear expression of mixed feelings” maybe he meant the above. His Holiness Dalai Lama’s decision to not go to war, to leave Tibet with his people, to protect his people at all cost, to keep peace, to wait with grave patience reminds me of a story of Sri Krishna that my brother and I loved as children. His Holiness the Dalai Lama is criticised by some who stayed back in Tibet and some Tibetans who crave for armed battle against China. In Mahabharata we learn that Jarasandha, the King of Magadha, was livid when he heard that Krishna had killed Kamsa, his son-in-law. His daughters Asti and Prapti had sent a message to him that they had now become widows. Jarasandha decided to teach Krishna and the Yadavas a lesson. He attacked Mathura seventeen times. Before Krishna and Balarama could come up with a plan, they heard Jarasandha had entered into an armed alliance with Damghosha of Chedi, Dantavakra of Karusa, Rukmi of Vidarbha and the brothers Vind and Anuvinda of Avanti. The alliance had only one aim – to destroy Mathura and the Yadava clan. The Kingdom of Hastinapur expressed helplessness in coming to the aid of the Yadavas. Interestingly, Krishna was the only person who repeatedly cautioned his clansmen against the war. He then hit upon the idea of shifting the capital from Mathura to Dwaraka. Krishna placed the suggestion before King Ugrasena his grandfather. Ugrasena and all other courtiers and even the commanders of the Yadava army were against fleeing. Balarama too wanted to fight against Jarasandha. Urgasena told Krishna that if he ran away from the battlefield, he would be known as a Ranchod or one who has run away from a battle field. Krishna retorted that he had no worries about any new names being given to him. “I already have many names and one more does not make any difference”, he said. “Moreover, I am willing to sacrifice my reputation for saving my people and their lives”, he said. Interesting descriptions about Dwaraka’s construction are found in the Puranas. “Fearing an attack from Jarasangh and Kaalayvan on Mathura, Shri Krishna and the Yadavas left Mathura and arrived at the coast of Saurashtra. They decided to build their capital in the coastal region and invoked Vishwakarma, the deity of construction. However, Vishwakarma said that the task could only be completed only if Samudradev, the Lord of the sea, provided some land. Shri Krishna worshipped Samudradev, who was pleased and gave them land measuring 12 yojanas. Thus Lord Vishwakarma build Dwaraka, a “City of Gold”. While Sri Krishna and his sermons in the Bhagavad Gita are mentioned repeatedly whenever war is talked about, we rarely talk about how after the Mahabharata War Krishna lived for 36 years at Dwaraka. At the end, the Vrshnis, Bhojas and Satvatas destroyed themselves in a fratricidal feud at Prabhasa, but Krishna did not interfere to save them. Like Sri Krishna, Hazrat Mohammed is also remembered for battles and wars by his detractors and many of his followers. We often forget that the Prophet Mohammed left Mecca, in 622 CE, after he was warned about a plot to assassinate him. The migration of the Prophet and his followers from Mecca to Medina is known as Hijra or Hegira. After leaving his home in Mecca, Mohammed hid for three days in the Cave of Thawr, located south of his home city. He then traveled north and arrived at Quba’ near Medina on July 2, 622. He moved from Quba’ to Medina two weeks later. According to the Islamic faith, the Prophet was commanded by Allah to leave Mecca for Medina. The plot to assassinate him was the result of his preaching of the revelations God had bestowed upon him. He could not preach in public and he had several opponents and enemies in Mecca. Medina was the place where Mohammed finally started to attract more and more followers. For the next ten years, the city remained the Prophet Mohammed’s base, from where they marched to Mecca and conquered it without battle. Mecca was won by a treaty not by a war. Today, Medina is considered the second holiest place in Islam and is often referred to as the “City of the Prophet” and home of the “Prophet’s Mosque”. After the death of the Prophet, Medina remained an important religious center and was considered the de facto capital of the Caliphate. We were told by one of the men at the coffee shop that all Tibetan shops and businesses would be close on the 6th of July, since it was His Holiness the Dalai Lama’s 81st birthday. We decided to visit his temple that day and watch the students of Tibetan Institute of Performing Arts enact the music and dances of their unique culture . I had a feeling that I may find some of my answers in the midst of people who had questions regarding borders, boundaries and exile. After all, we live in interesting times. We want our answers regarding resistance, conflict, war and peace. Regarding where is our home? and our friend’s ?